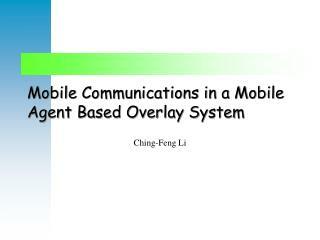 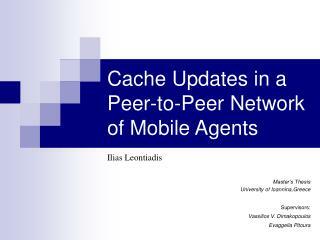 Mobile Communications in a Mobile Agent Based Overlay System Ching-Feng Li Issues of Mobile Agent Communication The receiver agent may migrate to another peer How does the sender agent know the receiver agent has migrated? 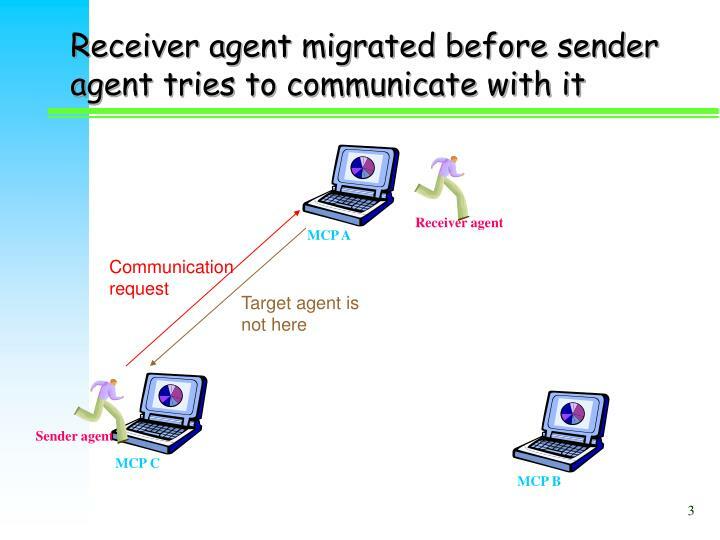 How does the sender agent know the receiver agent has migrated? 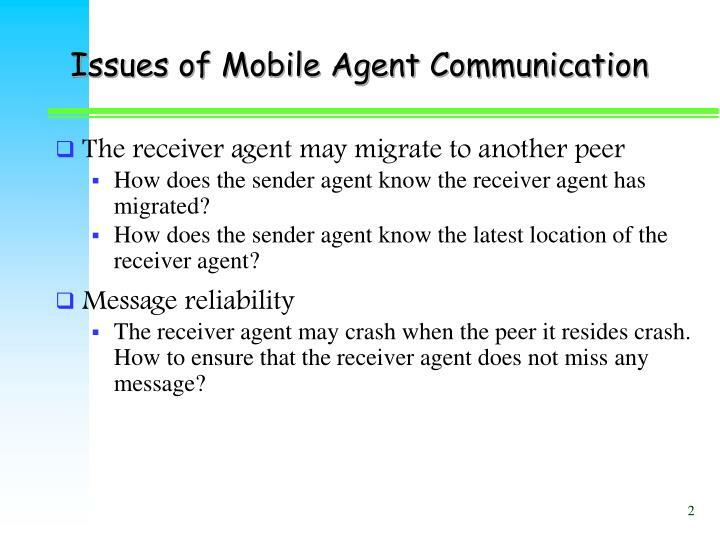 How does the sender agent know the latest location of the receiver agent? The receiver agent may crash when the peer it resides crash. 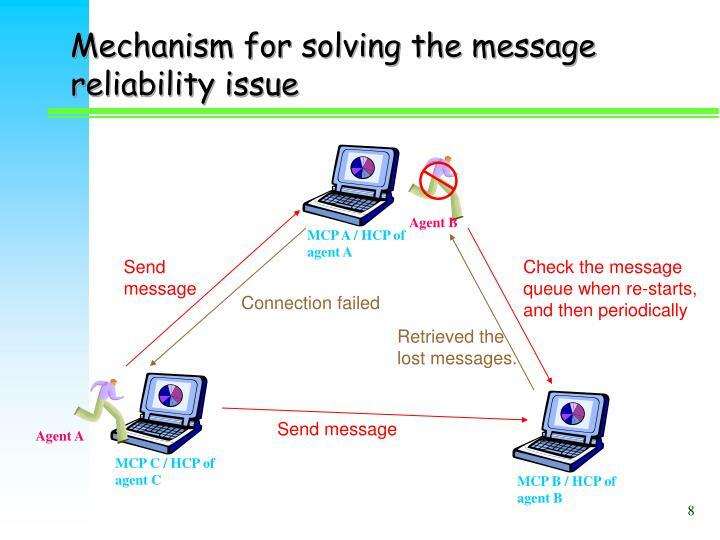 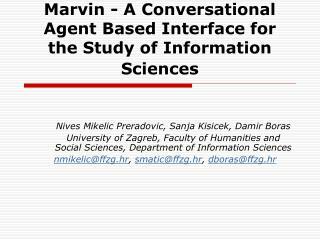 How to ensure that the receiver agent does not miss any message? 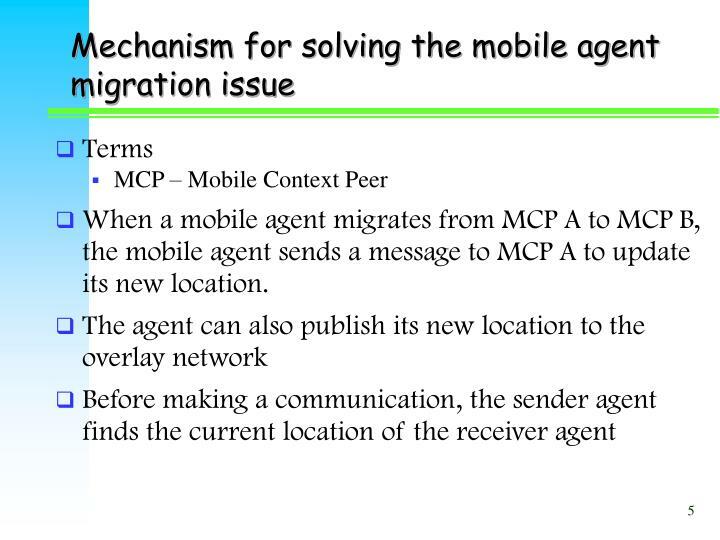 When a mobile agent migrates from MCP A to MCP B, the mobile agent sends a message to MCP A to update its new location. 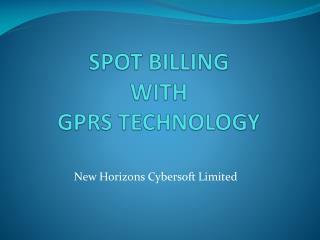 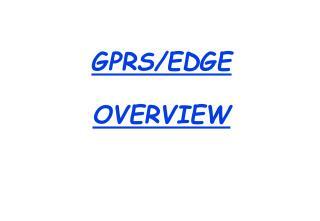 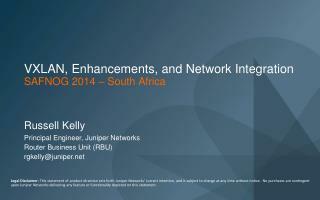 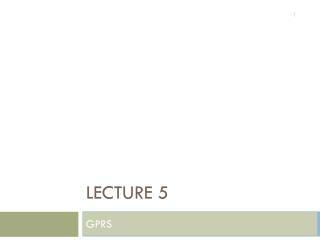 GPRS Introduction: -. 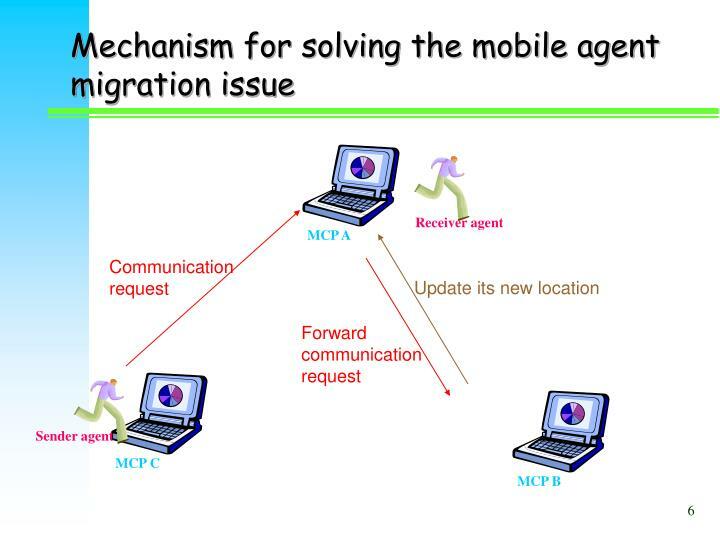 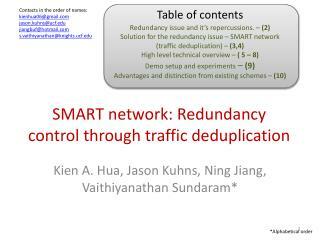 reuse the existing gsm infrastructure introduce packet-switched routing functionality better data transfer rates low cost and connectivity-oriented migration path to 3g networks. 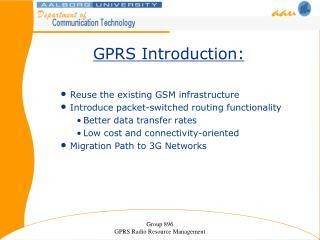 gprs architecture. 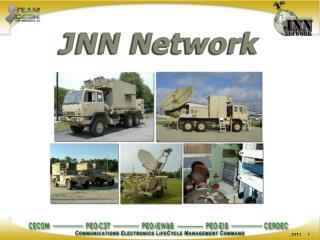 upgraded components:. 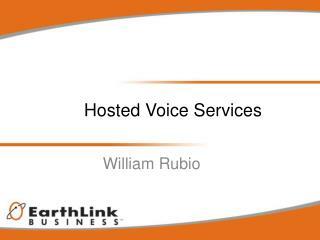 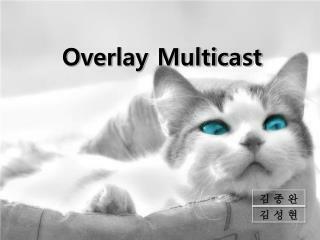 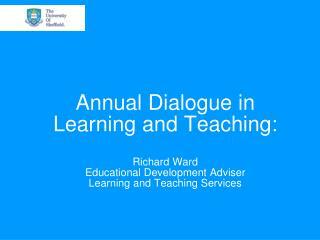 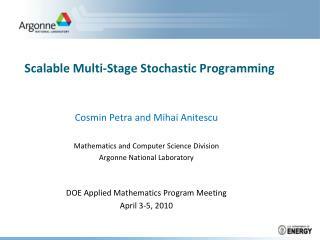 Overview of distributed multimedia collaboration -. 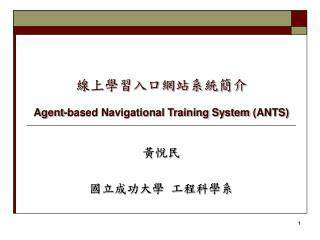 tao huang 01-09-2008. outline. 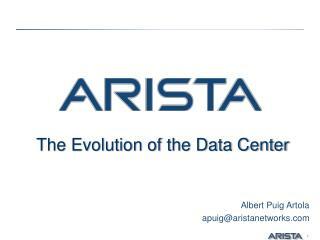 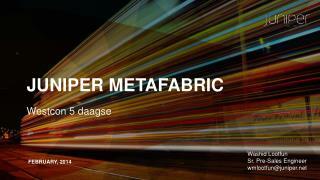 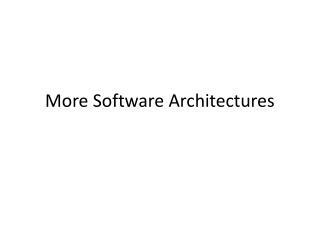 distributed systems multimedia collaboration hci design in collaboration architecture design of collaboration systems. 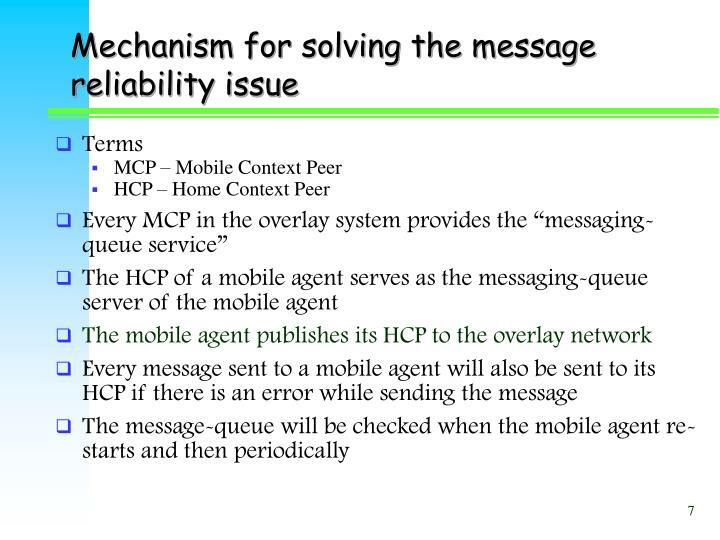 distributed systems – definition.